You’re almost there. 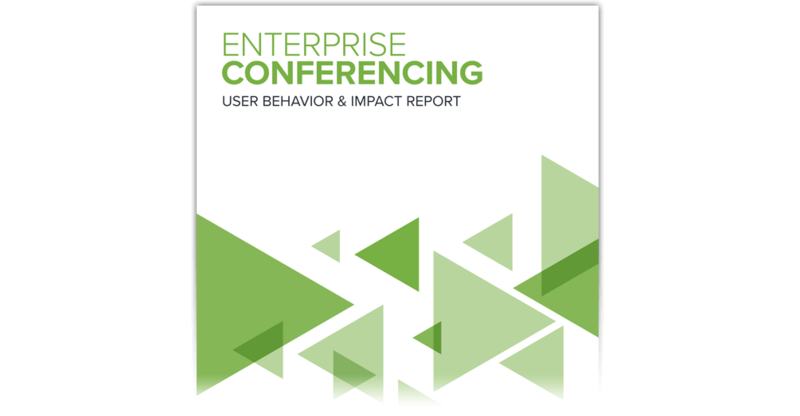 Download your copy of our enterprise conferencing report. Learn why the 15 minutes wasted on a typical conference call is costing businesses billions each year. We surveyed 1,000 frequent conference callers on the behaviors and habits that affect the productivity and security of their remote meetings. See what we found. Intended recipient can claim their FREE coffee here. Enter your voucher code in the box, below.